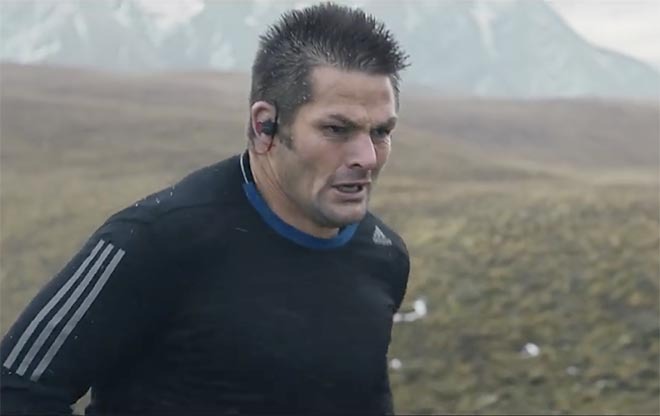 Beats by Dre launched a chillingly inspirational series of spots for the rugby world cup, featuring the leaders of three competing countries. Paul Martinez edited the spot for England, Sean Lagrange for France, and Brad Waskewich for New Zealand. R/GA London is the agency. Andre Stringer directed the England and France spots while Twin directed the New Zealand spot, all through Reset.